By combining wedding videography with photography into one package, you’ll receive the very best service that Lewis Fackrell Photography is known for but with an additional recommended videographer with a brand you already trust. Wedding videography shouldn’t get in your way or be slowed down… It’s all about documenting the energy, the atmosphere and the excitement that you felt on your wedding day in a creative and fresh perspective. By not using fixed cameras or tripods throughout your wedding day, we’re able to move around and be right in the moment with your guests enjoying the celebrations, getting right in and capturing the little details around the venue and of course with you as you embrace the best day of your lives. Keeping the energy high throughout your highlights film you’ll want to share your short film with everyone. Your films are ready to go whenever you are, conveniently sharable on any smart device. Perfect for reliving your best bits over and over with friends and family anywhere, anytime! By combining wedding videography with photography into one package, you’ll receive the very best service that Lewis Fackrell Photography is known for with a familiar face and reputation you already trust. You’ll be able to indulge in a 10 minute highlight film and seperate full length ceremony & speeches films from £1,000. 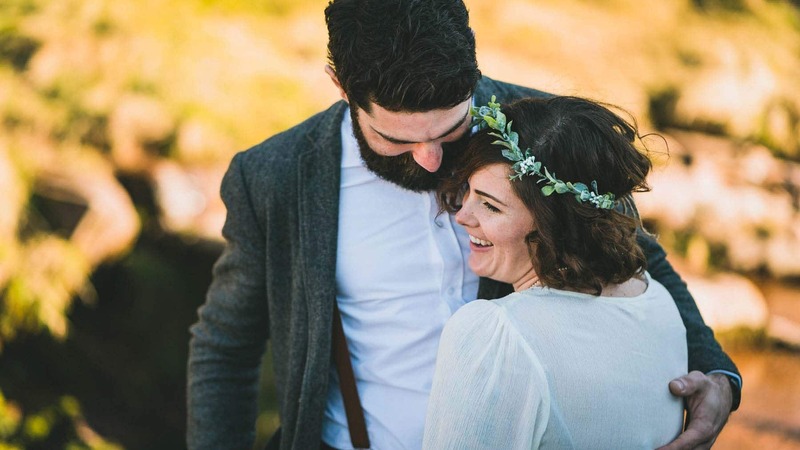 Ideal for those looking to relive the best bits of their wedding day in a fresh perspective without needing to pause half weary through for a comfort break. Your wedding films will be edited in the same style that Lewis Fackrell Photography is known for. Matching the colouring and style of your wedding photography, Complimenting one another as they are presented together for you to both relive your most amazing wedding day. Sound on… Your wedding film captures the essence of your day in full HD sound completing your wedding visuals.